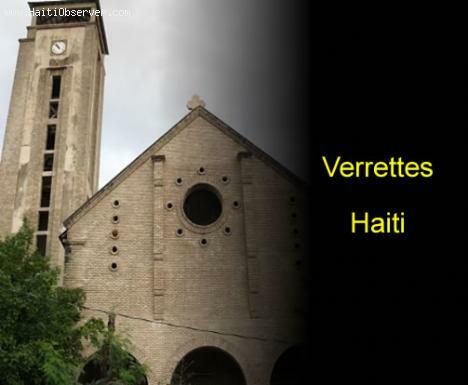 Here is a picture of Verrettes, Haiti. I am the Adminisrator of the Group Verrettes on Facebook which is to promote Verrettes and contribute to enhance physical beauty and its intellectual emancipation. An article like this about Verrettes bolsters our enthusiasm in the kind of work we set our mind to do. Thank you.